Te Ohu Whakaita was first established in 2009, and brought together a number of organisations across the Waikato region to raise awareness around the Celebration of Matariki, the Māori New Year. 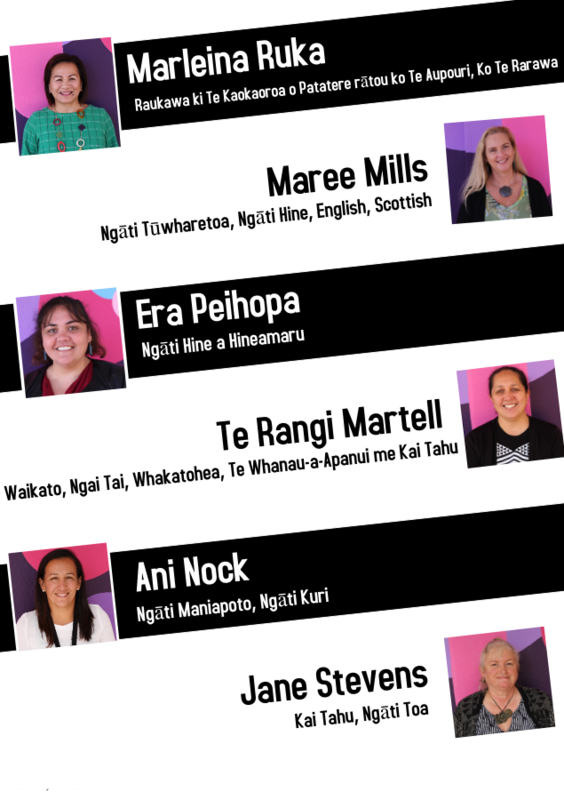 In 2012, the group re-established itself, forming a Matariki ki Waikato Working Group who developed a Calendar of Events and a platform to promote these Matariki events that were occurring within the Waikato region. Moving forward Te Ohu Whakaita Trust are taking expressions of interest from motivated and enthusiastic people who would like to join the inaugural Board to assist with this important kaupapa.